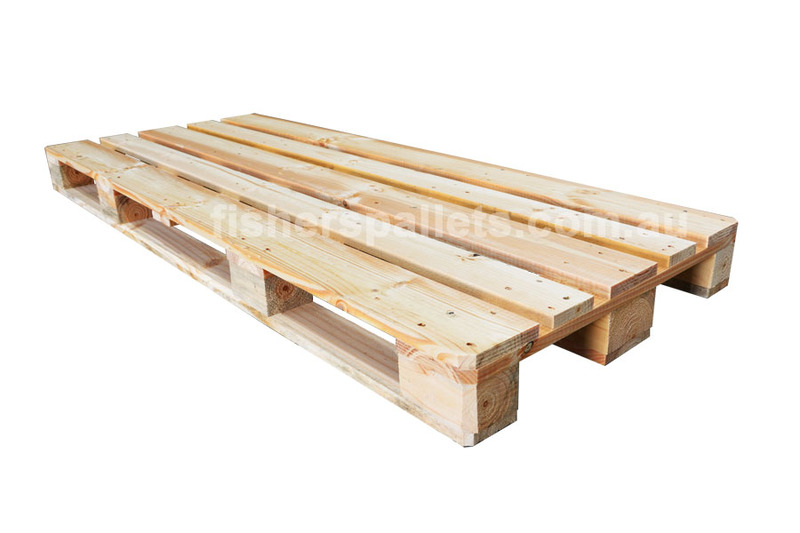 We manufacture heavy duty and double width wooden pallets to customer’s specification. Local and ISPM-15 certified for export. For more info on our heat treatment service click here.